Shakespeare for the Modern Ear-SOLD OUT! Join the Harvard Clubs of San Francisco and Silicon Valley for Shakespeare as you have never heard it before. Selected scenes from Shakespeare plays will be interpreted and performed both in original text and in modern translation. Enjoy a rare glimpse behind the scenes of the world-renowned Oregon Shakespeare Festival’s Play on! 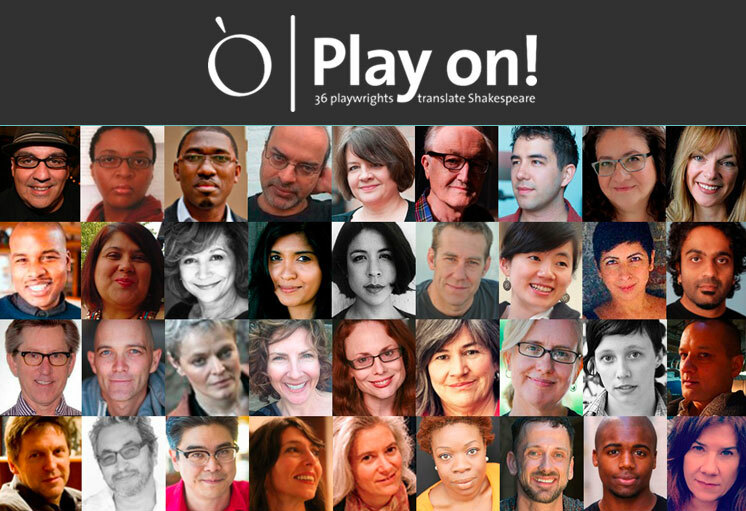 project, which has commissioned 36 playwrights to translate all the plays attributed to the Bard into contemporary English while considering meter, rhyme, metaphor, rhetoric, character and theme of the original. This special event features performances by OSF actors in an intimate workshop setting, plus an interactive discussion led by Lue Douthit, Director of Play on! and Dave Hitz, Arts Philanthropist.